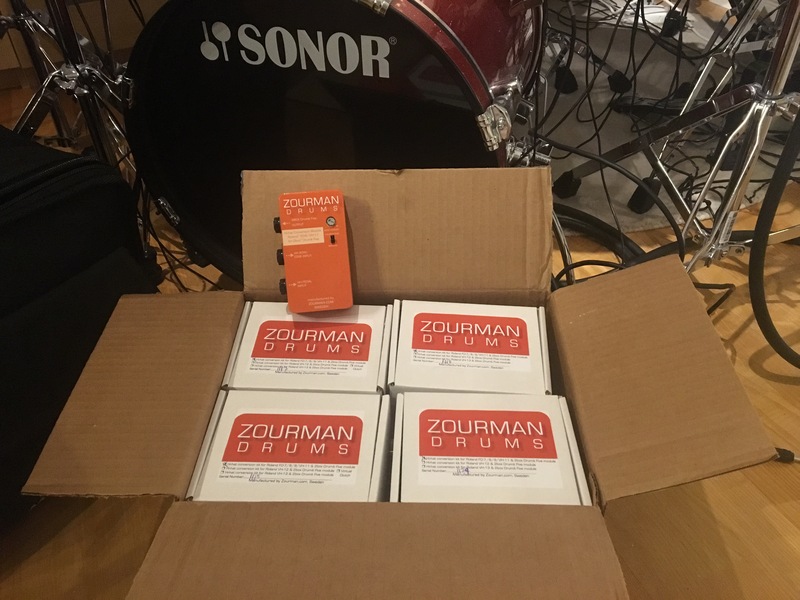 Home › Zourman hi-hat conversion kit › More Zourman Drums modules shipped! More Zourman Drums modules shipped! Big thanks to both customers and partners for keep investing in Zourman Drums Hi-hat Conversion modules for 2box! ‹ Zourman Drums revisited in digitalDrummer!